Your role as trustee is governed by The Book of Discipline. 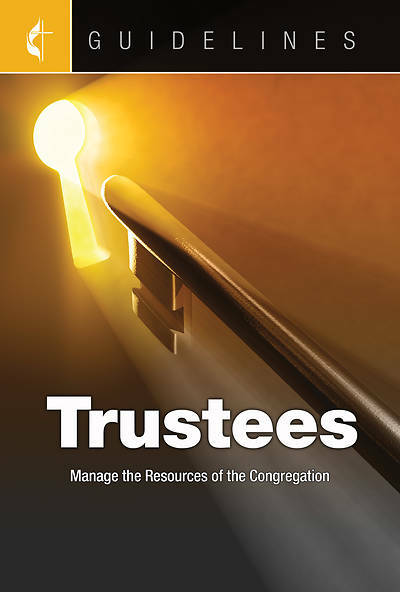 Being a trustee of your local church is an important role and one in which you can take great pleasure. This Guideline is intended to be a guide as you begin fulfilling your responsibilities, and a reference throughout your tenure as trustee.